Pikeville, Kentucky has available to residents both methadone and buprenorphine (suboxone) through Behavioral Health Group (BHG), and suboxone is additionally available through a considerable number of local physicians (listed below) who utilize the medication to treat those struggling with opioid dependency. 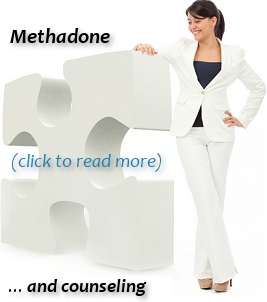 Methadone and buprenorphine (suboxone) are well regarded, FDA-approved medications for the treatment of opioid addiction. 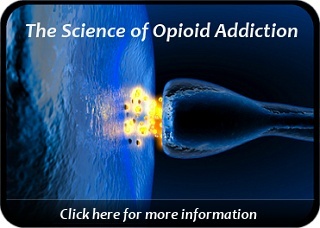 Both opioid replacement medications are currently in wide use across the country and very effective in eliminating debilitating opiate withdrawal symptoms. 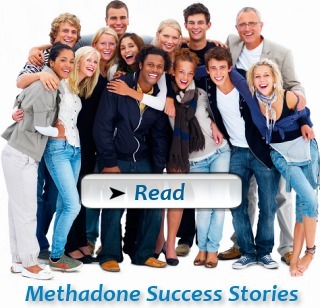 Methadone.US has provided below links to additional information on methadone as a component of treatment, opioid addiction, recovery counseling, and current job openings in methadone clinics around the United States.